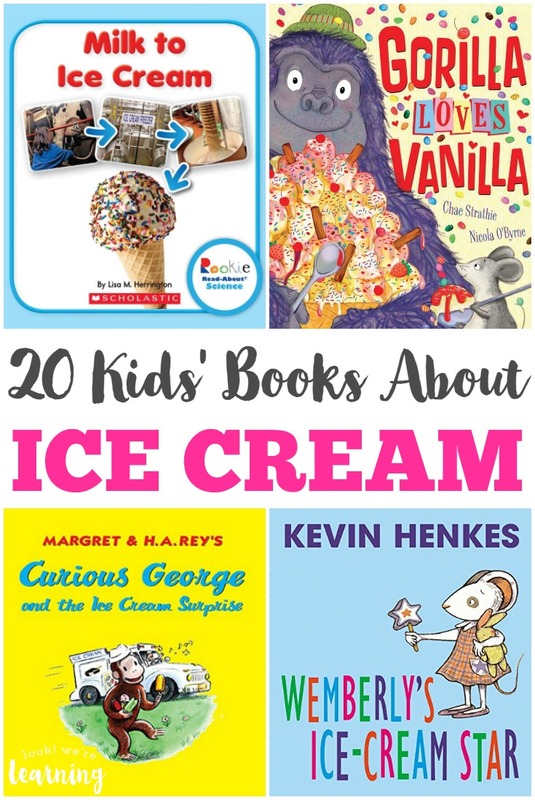 We’ve been featuring a lot of summer fun lately – and what says “Summer” better than ice cream? Nothing. Nothing says “Summer” better than ice cream. 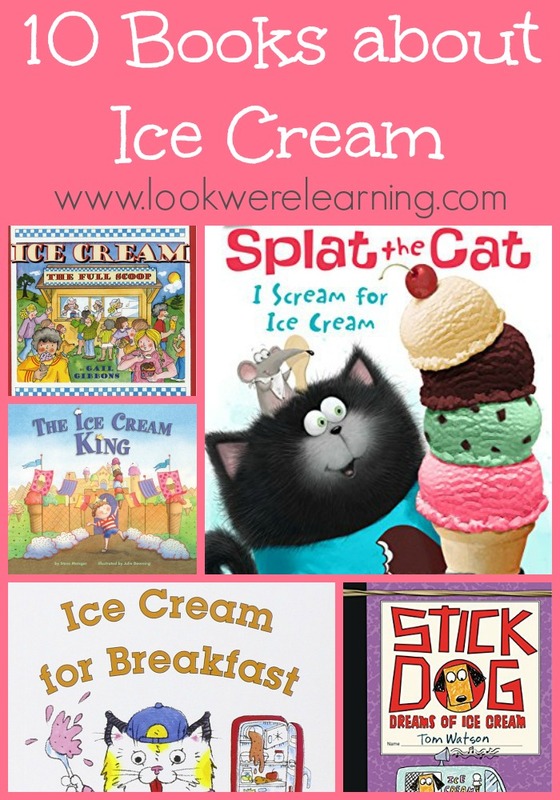 It’s true that ice cream is a favorite with kids everywhere, but it’s also an opportunity to learn! It’s just a super fun subject to learn about. 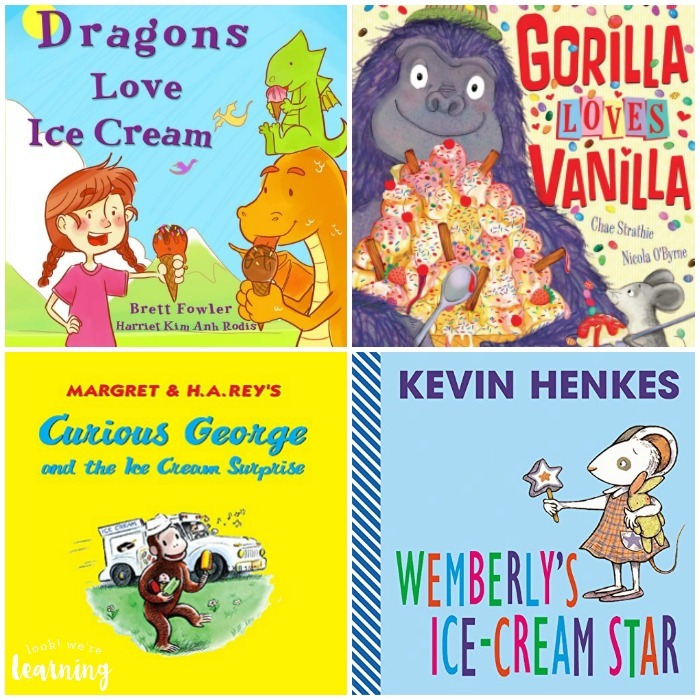 To make your summer reading a blast, check out our list of books about ice cream for kids to find some great ice cream-themed stories to read with your children! 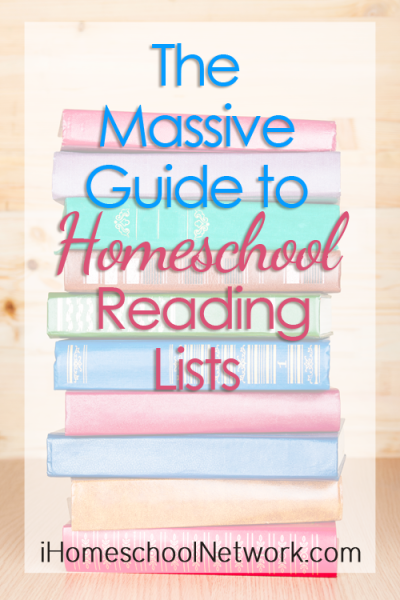 For more ways to make this summer an awesome one with the kids, try this list of 50 summer crafts you can make! 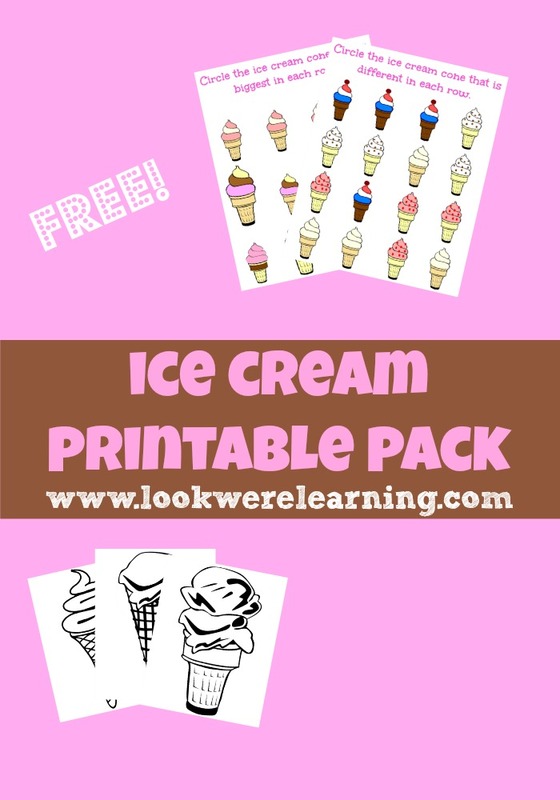 For even more ice cream fun, grab our free Ice Cream Printable Pack! 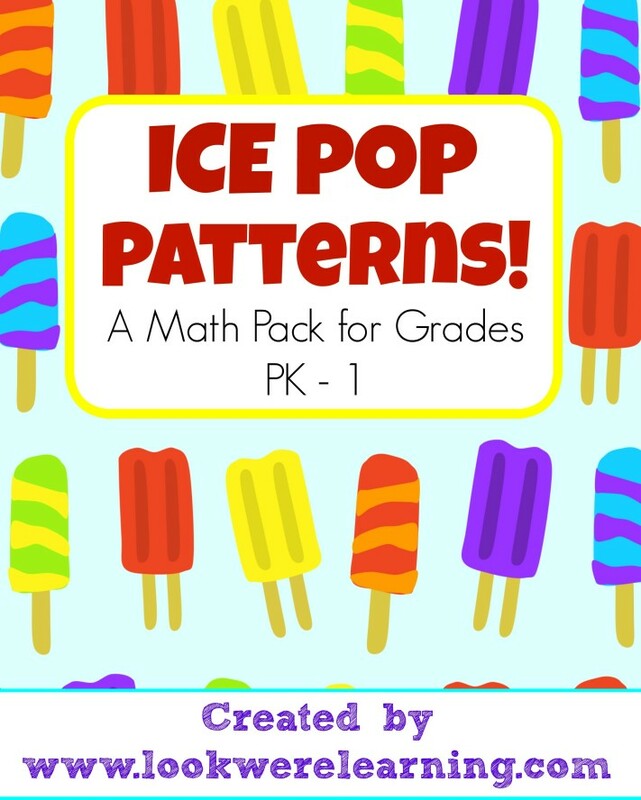 And don’t miss our printable Ice Pop Patterns activity to help young students work on building basic math patterns!